Ujjain - 456 010, M.p. Mar Sebastian Vadakel(MST), the Bishop of Ujjain was born on October 7,1952 at Vilakkumadam parish in the diocese of Pala, Kerala. Bishop Sebastian Vadakel is the second of the six children of Mr. Devasia Vadakel and Mrs. Mary Devasia vadakel. After completing the school education from St. Soseph's High school, Vilakumadam he Joined Deepti College, the minor seminary of the Missionary Society of St. Thomas the Apostle. During the minor seminary period, he did his pre-university studies as a day- scholar, from St. George's College, Aruvithura. For his Major seminary studies he was sent to St. Joseph's Seminary, Manglore and on completion ot the studies there, he was ordained a priest on April 19, 1979 at his home parish, Vilakkumadam, by Mary John Perumattam(MST), Bishop of Ujjain His first appointment was at Deepti College, the minor seminary of MST at Melampara as a teacher and later as Rector. He continued his service in the formation centre till the year 1982 when he was sent to Rome for higher studies in Canon Law from Pontifical Oriental Institute, Rome. Aftercompleting his doctoral studies in Rome, He Returned to India and was sent to Ujjain Mission. Once in the Mission, he was first appointed the assistant priest of Khadi and then at Shajapur. 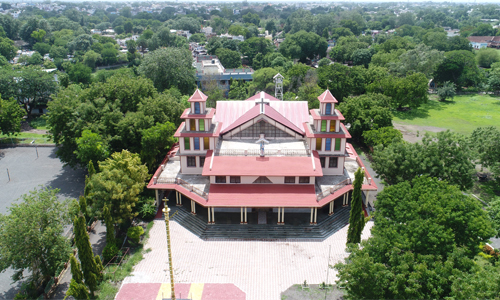 From the year 1988 to 1993 Fr Sebastian Vadakel served as the pastor at the cathedral, Ujjain. During this time he did his B.A and M. a. in Hindi literature from the devi Ahilya University, Indore and Vikram University Ujjain Respectively. Besides, he also served as visiting professor of a number of major seminaries and formation centers. 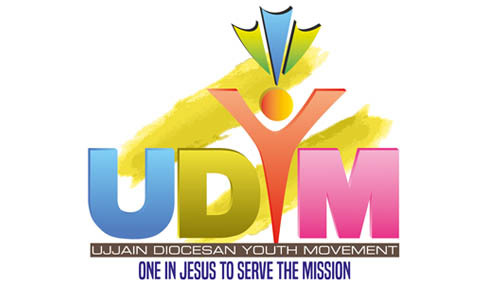 On May 18,1993 he was elected the director general of the Missionary Society of St.Thomas the Apostle, and held the office till 18 May 1998. On June 5 1998, he was nominated, the second Bishop of Ujjain to succeed Mar John Perumattam, the first Bishop Of Ujjain. Mar Sebastian Vadakel was consecrated bishop by his Excellency Mar John Perumattam, Assisted By His Grace Mar Jacob Thoomkuzhy and his Excellency Mar Joseph Pallickaparambil On September 8, 1998 at st. Mary's Cathedral Ujjain. He took canonical Possession of the office on the same day. 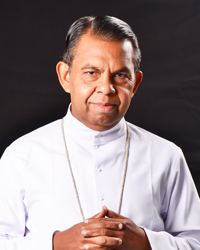 At present he is a Member of the Synod of Bishops of the Syro-Malabar Church. He is the Chairman of the Commission for Evangelization and Pastoral Care of the Migrants of the Syro-Malabar Church. He is also a member of the Bishops Conference on M.P. Region and he is the Vice President of the Bishops Conference. He is also the Chairman of the Commission for Inter- Religious Dialogue and Ecumenism of the M.P Bishops Conference.